Commerce stream is related to business and plays a vital role to change the business world. Moreover, there are a myriad of career options in Commerce that would bring not only success but also financial security. Students seeking admission in Commerce Courses need to appear in Entrance Exams to choose their career in different fields. Have a roundup of various entrance exams for Commerce students. CS- ICSI Company Secretary is a full-time course and the entrance exam for the same is conducted every year. Students matching the eligibility requirements can appear in this Commerce exam and try their luck in this field. The CS-ICSI exam is usually conducted by the Indian government in the months of May and Nov every year. This is another best options for those who have an interest in Commerce. CPT, aka, Common Proficiency Test is conducted by the ICIA (Institute of Chartered Accountants of India). Aspirants who qualify this test can study CA along with their B.com Course. B.Com is an undergraduate degree that can be opted by students having Commerce in 10+2. The duration of the B.Com course is three years in all the recognized Colleges and Universities of India. BBA LLB or B.Com LLB is an undergraduate Administrative Law Professional Integrated Course. Those who opt for any of these choices have to study the combination of both BBA/B.Com and Law. The course duration is of 5 years and students who qualify 12th with a minimum of 50% marks are eligible to pursue this course, however, the percentage may vary as per various University norms. 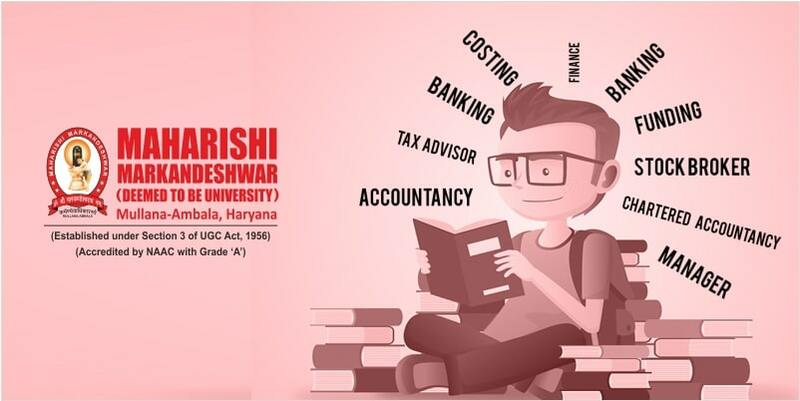 BCA (Bachelor of Computer Applications), BBA (Bachelor of Business Administration), and BMS (Bachelor of Management Studies), all these courses are intended for the students who have completed 12th from a recognized board/University in any stream with at least 50% marks. Here’s to hope that the aforementioned tips containing the list of important entrance exams for Commerce Students will prove helpful. The list covers only the major entrance exams for Commerce. Students, however, can also prepare for competitive exams for Defence, Banking, Civil Services, and many more. We wish you luck! I enjoy what you guys are up to. This sort of clever work and reporting! This publish truly made my day. You can not consider simply how so much time I had spent for this info! Thanks! hello, I read your blog and your blog is very good. it gives me a lot of information. I was very confused after 12th what I should do, but now I am clear about my future. The list shared by the author makes me clear of the government exams held in India. I am really impressed with this post.